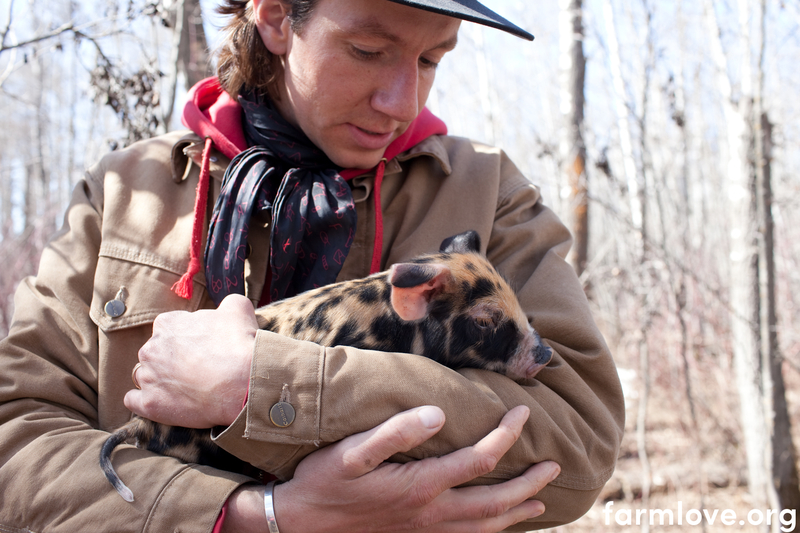 Blake Hall, of Prairie Gold Pastured Meats with baby pig in forest stand on farmland in Red Deer, Alberta. 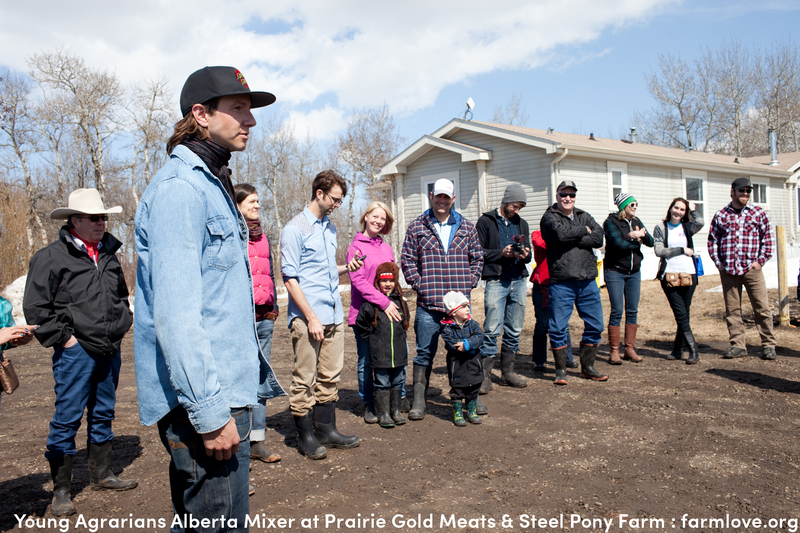 Blake practices holistic management (HMI). 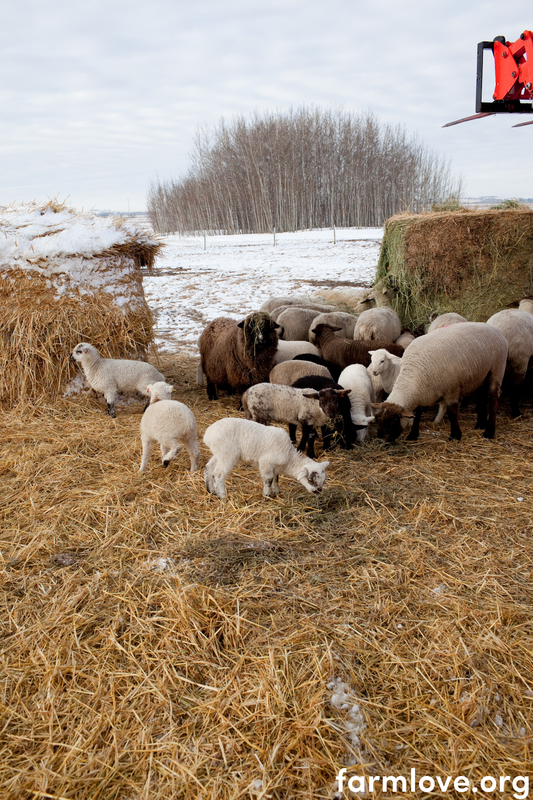 These pigs spend time in a forest stand helping to root up the forest floor, decompose the woody debris, turn up the soil, fertilize the land, and germinate native species. 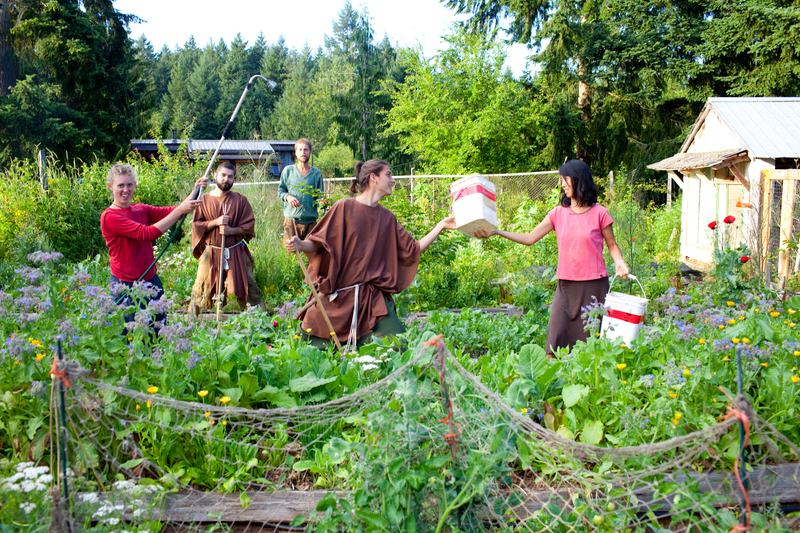 Blake will move them through the area so that they don’t spend too much time in any one spot and so that the ecology benefits the most possible from its interactions with these land stewards. 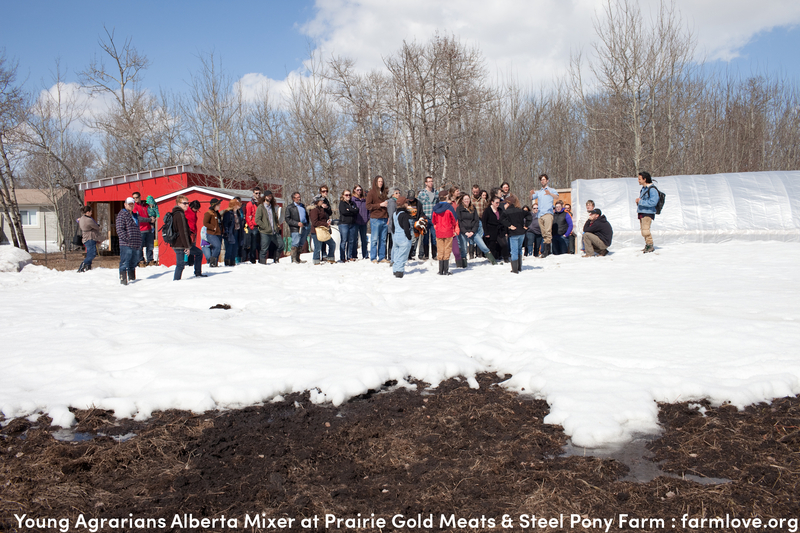 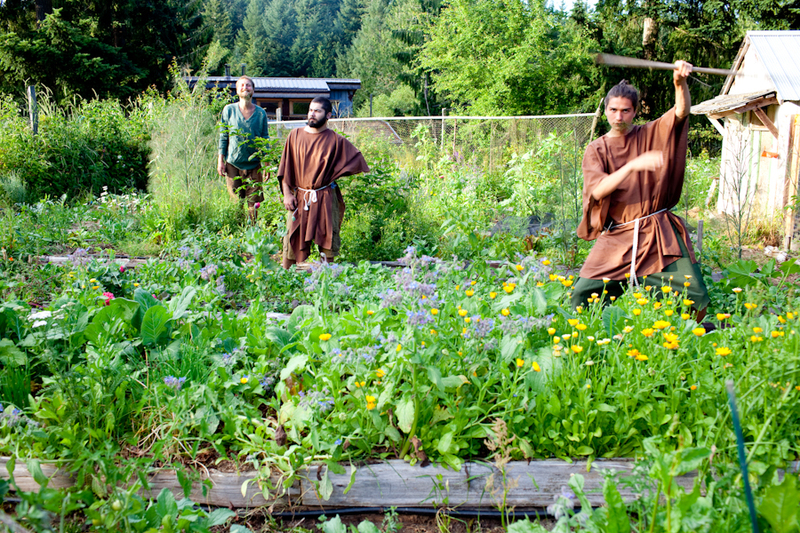 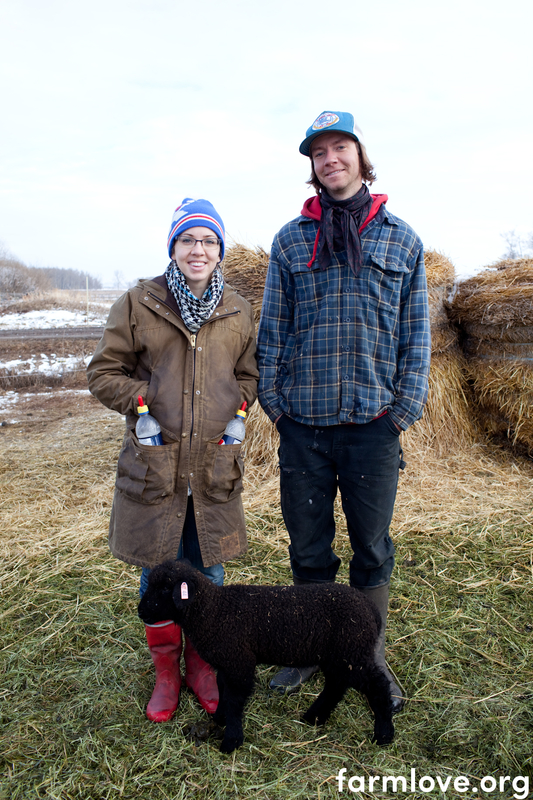 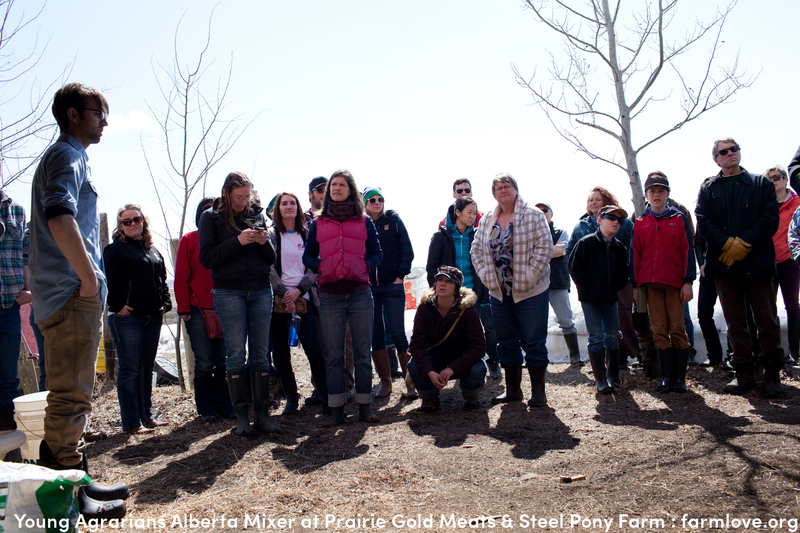 Blake hosted a Young Agrarians farm tour with Steel Pony Farm, this past March. 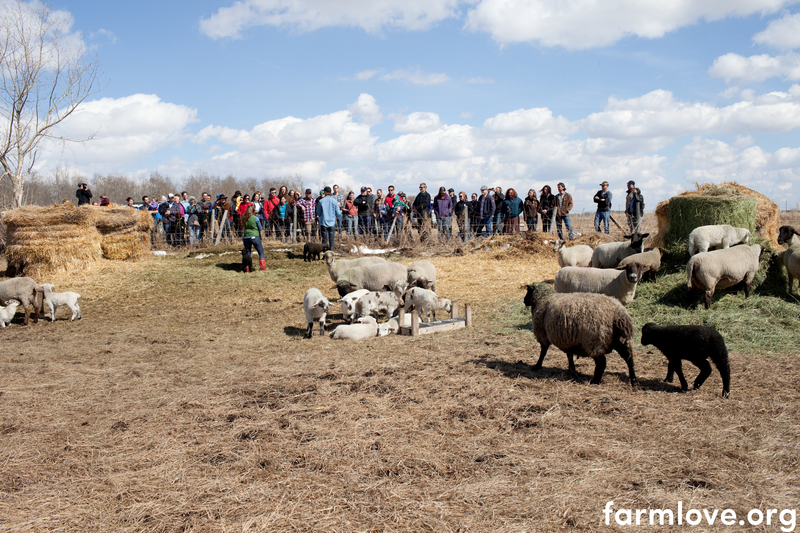 We had around 70 farmers and farm lovers come from the surrounding area to tour the farm. 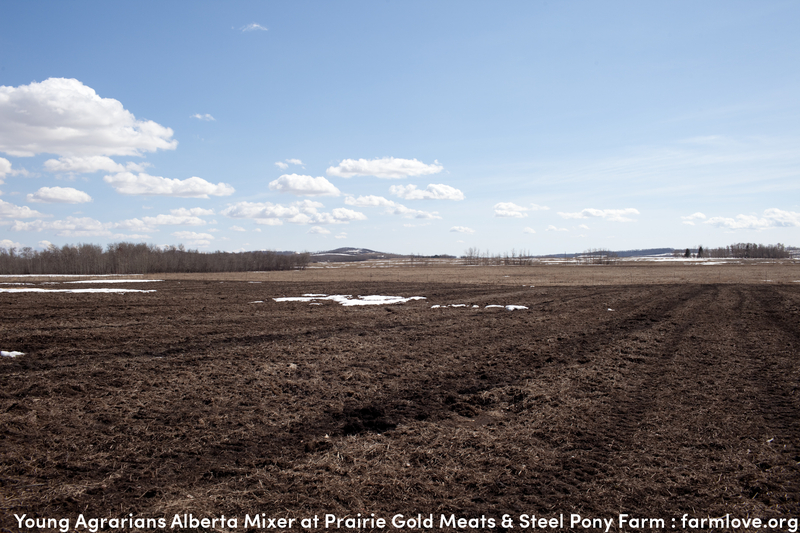 Steel Pony is a mixed vegetable operation that benefits from being on farmland with Prairie Gold. 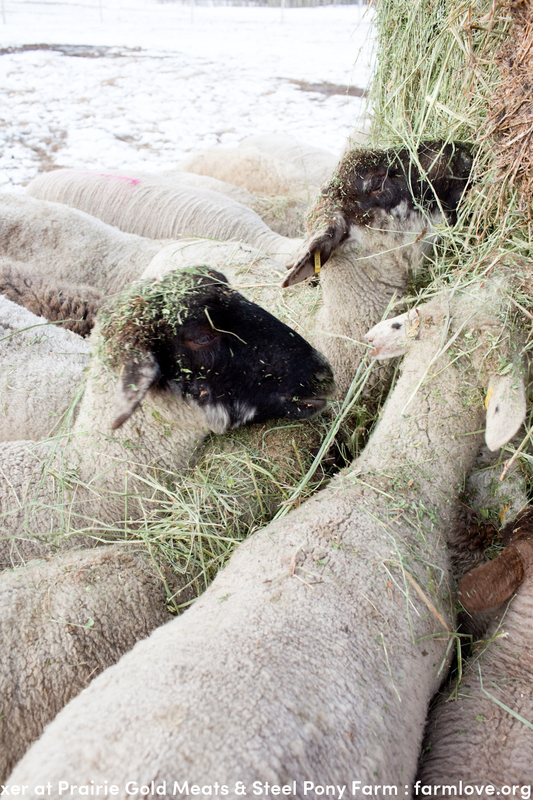 Together they manage fertility and stack life upon life in Canada’s beautiful prairie landscape.